Dawson is a chestnut grade Arabian gelding who came in during a December 2017 case. He is approximately 14.2hh and was foaled in 2002. 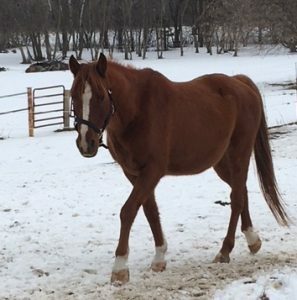 Dawson is well broke to ride and would be suitable for advanced beginner on up. He is a nice, quiet horse.